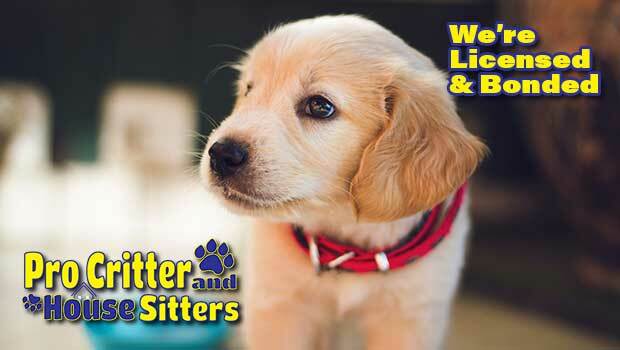 Licensed and Bonded Pet Sitter in Plattsburgh NY | Professional Pet & Home Sitters! We use Pro Critter and House Sitter professional services? 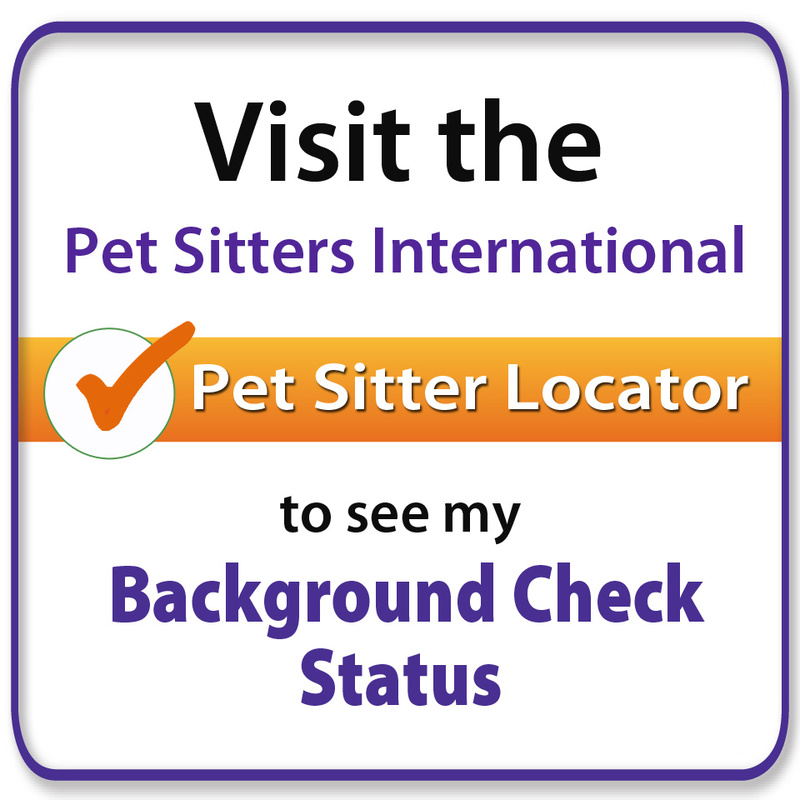 We are bonded & fully insured as well as proud members of Pet Sitters International!